The most important takeaways from PDAC for me are my new investment ideas. Today’s Maven Buys is one of them; another will follow shortly and two others are under consideration. At least two post-PDAC write-ups used the Haves and Have Nots description to capture the junior sector right now. I didn’t copyright it, so fair enough 🙂 Seriously though, I liked seeing others point to the Haves-Have Nots divide as the most important issue facing explorers and developers today. I talked to many companies at PDAC with interesting projects, projects that I might well be interested in following…in a better market. 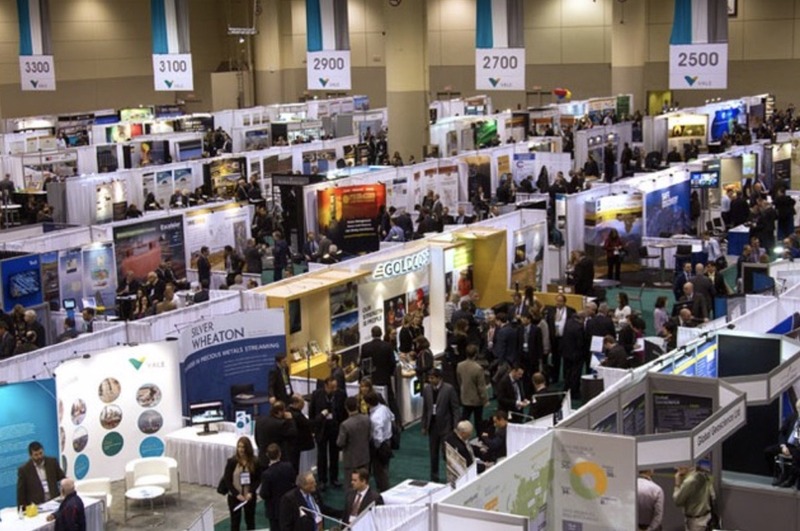 Planning a visit to PDAC 2020? Get full details on this and other mining events and conferences in our Events section.